The validation and the assessment of the robustness, effectiveness and viability of the 4RinEU deep renovation strategy, including technologies and methodologies developed within the project, will be demonstrated through their implementation in 3 Demo buildings under different Geo-clusters in Europe (Northern, Continental, and Mediterranean). 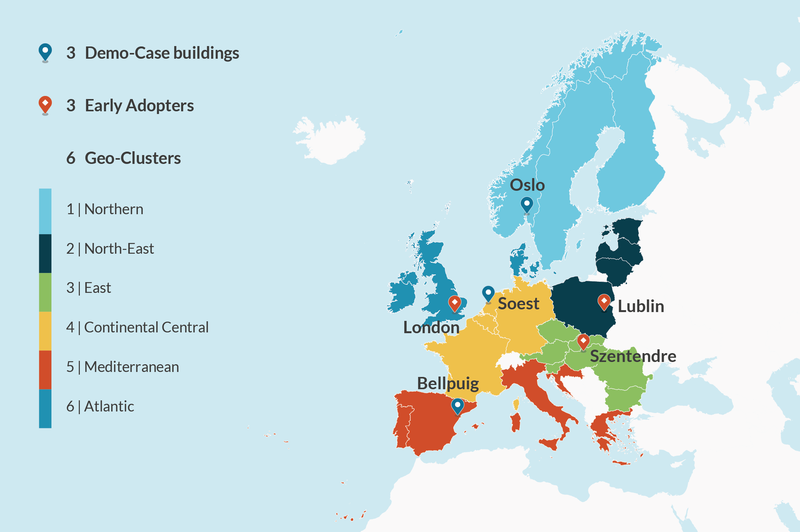 The demonstration is focused on residential buildings, being the largest component of the European building stock and responsible for two thirds of the building energy consumption. 4RinEU deep renovation strategy is aimed to support and improve the overall renovation process from the point of view of management and construction process, technology adopted, building end of life, energy efficiency and comfort. 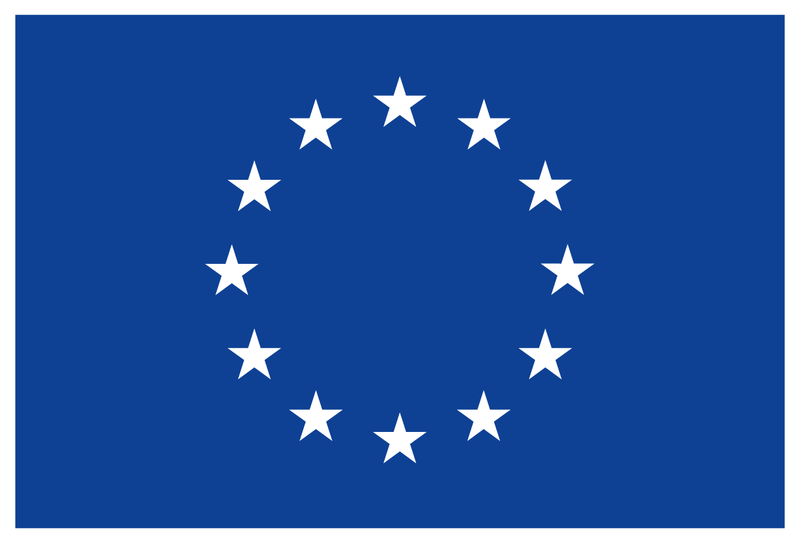 The first step of the process was to establish the so called Local Demo Working Groups (LDWG) formed by both project partners and external partners that will be responsible for the whole Demo implementation, managing of procurement procedures, fulfill local requirements and legislation and accomplish the timing and deadlines set by the R&D project. A good cooperation and interaction between partners is the key for the success of the project. be able to analyze the impact and verify defined targets after renovation. This energy needs approach is the starting point to focus the development of the technology concept and to study specific renovation solutions for each Demo building. The next step is to find the most suitable renovation packages that, in combination with traditional technologies, will define the final renovation scenario.